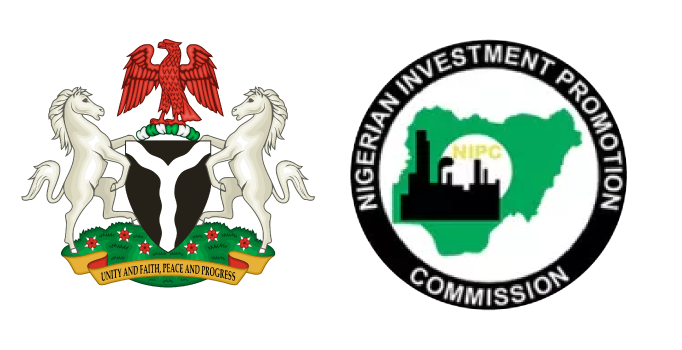 Kano state government and Bovine Masters, an Egyptian investment company will soon sign a Memorandum of Understanding for the establishment of a multi-million dollars Halal Meat factory in the state capital. It is expected that the first phase of the project would gulp an estimated 12 million USD would entail cattle and small ruminants meats processing, sales and logistics, according to the state governor, Dr. Abdullahi Umar Ganduje. “The project will provide a fully certified Halal Meat Brand for domestic as well as key Halal export markets in North Africa and the GCC countries. In addition, the project in collaboration with relevant agencies, aims to establish a Halal foods certifying body in the state”, he stressed. Dr. Ganduje, who stated this in a message to a meeting with the prospective investors in Cairo, Egypt, explained that “the project would create more value and GDP growth for Kano by distributing and exporting finished products as opposed to the prevailing livestock-to-end user markets approach in the country”. Represented by the Commissioner of Commerce, Alh. Ahmad Rabi’u, the governor maintained that the project had the capacity to create thousands of direct and indirect jobs, as well as to motivate the local cattle, sheep and goat breeders towards enhanced animal production. “The foreign investors have assured that they will retrain and retool the indigenous butchers and use their services in the project. They opined that our indigenous butchers are good, but require further retraining on deboring and general handling of the meat and meat products”. “Let me assure you of the commitment of Kano state government to support and facilitate the actualization of this project, in view of its importance for our economy”, he stated. In his remarks on behalf of the Company, Mr. Asem Mohamed Ragab, a former Egyptian Minister and retired banker, explained that his company intended to invest in the derelict Nigerian Meat and Associated Products Limited (NIMAP), owned by Kano state government for the project. “We hereby confirm our earlier voiced objectives to invest in establishing an integrated state-of-the-art facility engaged in livestock slaughtering, deboning, portioning as well as high-end packaging of prime meat cuts in line with domestic demand and best quality and hygiene practices”, Mr. Regab affirmed.